David Reynolds’ victory in Darwin should silence critics who questioned Erebus Motorsport’s title credentials after a Winton shocker, says manager Barry Ryan. 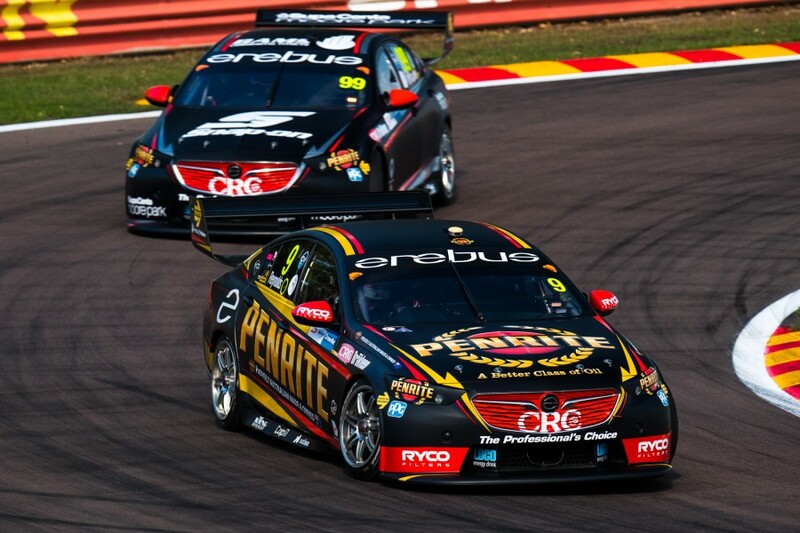 The Erebus team bounced back at Hidden Valley with one of its strongest ever weekends, with Reynolds and rookie team-mate Anton De Pasquale among the pacesetters. Reynolds scored ARMOR ALL Pole and finished third on Saturday, then won Sunday’s race in convincing fashion, moving back up to third in the championship in the process. 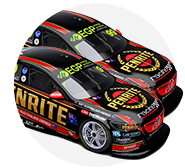 The Penrite Holden was a consistent performer across the season’s opening five events, before a string of disasters at Winton that led to 25th- and 15th-place finishes. Although Ryan says there was no panic in the team after that event last month, the Darwin result sends a message to its critics and rivals. “This result shuts everyone up now,” Ryan told Supercars.com. “All the people that said ‘that’s the end of Erebus, they’ve been good and now they’re gone again’, this says that those people can shut up. Backing up Reynolds’ form, De Pasquale was a standout at Hidden Valley, highlighted by a third on Saturday's grid and making the ARMOR ALL Top 10 Shootout on Sunday. 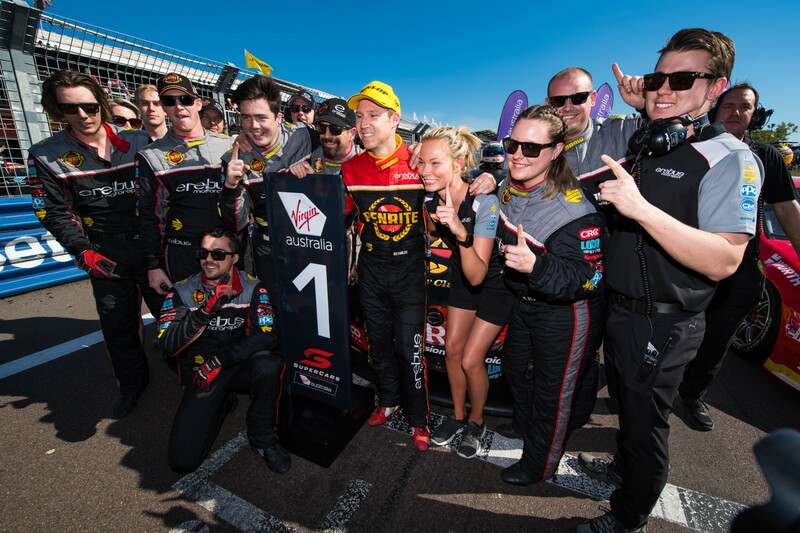 Although owned by one of Australia’s wealthiest women, Betty Klimenko, Erebus is considered an underdog against the likes of Triple Eight and DJR Team Penske. 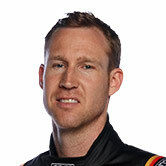 Asked if Erebus has finally shed that billing following a nine-month period in which it has won at Bathurst, the Australian Grand Prix and Darwin, Ryan said: “I hope so. “We tried to change that tag a bit this season, calling it ‘all bets are off’ in our launch at the start of the year. “But we don’t really care. People can call us underdogs. That’s no bad thing. “The moment we lose that and we’re expected to win every round is when the real pressure comes on. 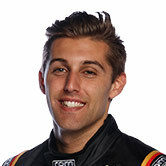 Klimenko and Erebus entered Supercars with a glamorous, high-budget Mercedes-AMG program in 2013 that yielded just two wins in three seasons. Ryan took over the running of the squad midway through 2015, orchestrating a move from the Gold Coast to Melbourne, a switch to Holdens and a new, cost-savvy approach. “I made a promise to Betty [ahead of 2016] that we could do it for a certain amount. I put my balls on the line and we did it in the first year,” he said. “We didn’t skimp on the things we needed to do right, but we stayed in cheap hotels, did the cheap flights, booked the crappy rental cars, all the things like that.